Tucked away in the quaint little town of Pawnee, Oklahoma is a fascinating museum on Pawnee Bill and the Wild West shows. 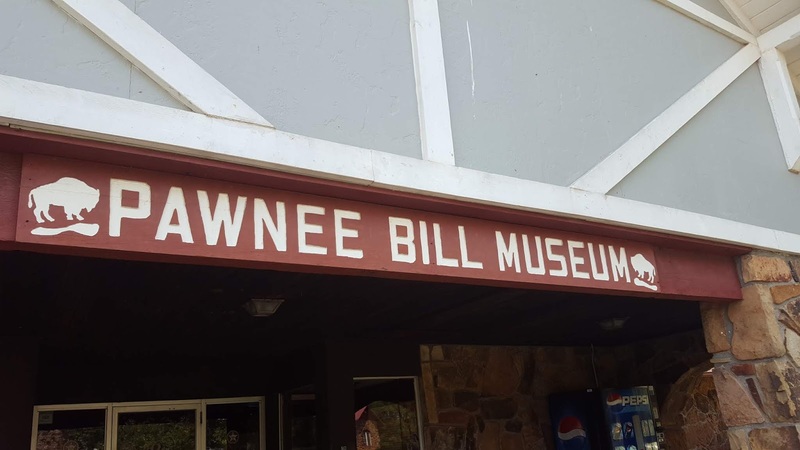 Now, if you're like me, the name Pawnee Bill causes you to raise an eyebrow. "Wait a second, Buffalo Bill I know, but who on earth is Pawnee Bill?" Anyway, Pawnee Bill's real name was Gordan William Lillie. He was, of course, an American showman and the owner of the "Pawnee Bill's Historical Wild West" show that launched in 1888. Bill's own wife was one of the stars of this show, along with "Mexican Joe", Japanese performers and even Arab jugglers. The show became very popular and financially successful. 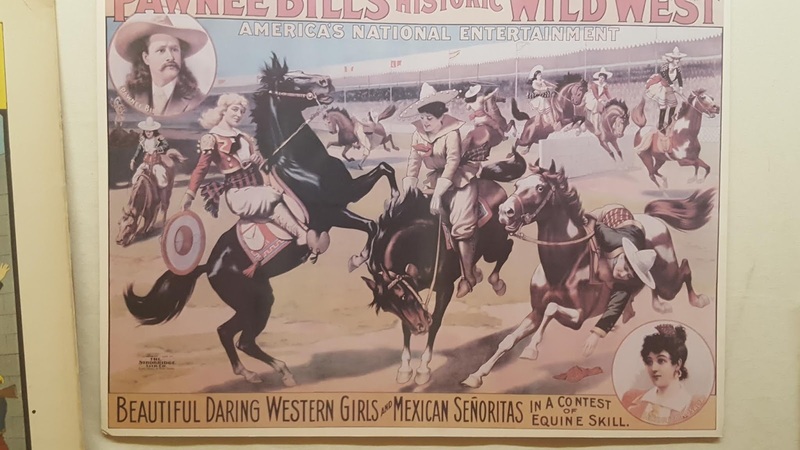 According to the signs in the museum, Buffalo Bill was the one to introduce him to the WW Show biz. He became a competitor for a while, but later they joined forces. In 1908, Pawnee Bill signed an agreement with Buffalo Bill Cody to create the "Two Bills" show, officially named "Buffalo Bill's Wild West and Pawnee Bill's Far East". This was short lived, however and failed after only five years. While performing in Denver, Colorado, the show went into foreclosure. 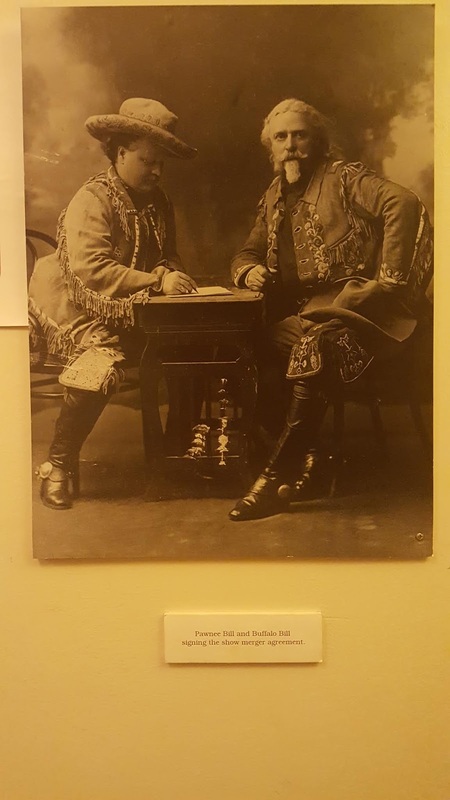 Pawnee Bill and Buffalo Bill making the deal. 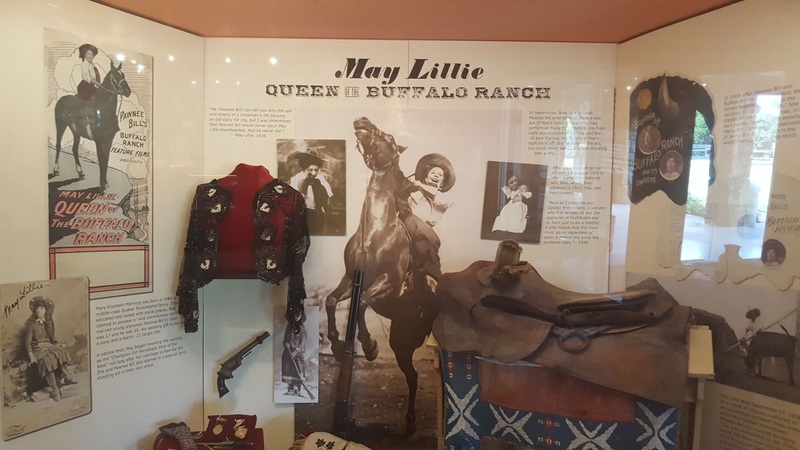 Bill and May Lillie had a ranch in Pawnee, Oklahoma where they raised buffalo. Originally, May traveled with Bill as a star of the show. But one day, a regular stunt went terribly wrong. The act was for May to hold a target in her hand as Bill shot it with his pistol. But somehow, Bill's .38 sights had been knocked out of precision. The bullet tore into May's hand. She recovered, however she was never able to handle target shooting again. 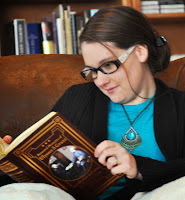 After this incident, she oversaw the buffalo ranch. The Lillies also suffered terrible personal loses during their life. They lost a biological child in infancy, and later also lost their beloved adopted son, Billy. This quote from May Lillie emphasizes the pain they felt. "Now as I celebrate our Golden Anniversary, I wonder why it is so easy to win the applause of multitudes and so hard just to be a mother. I only realize that the show must go on regardless of what is behind the smile the audience sees." 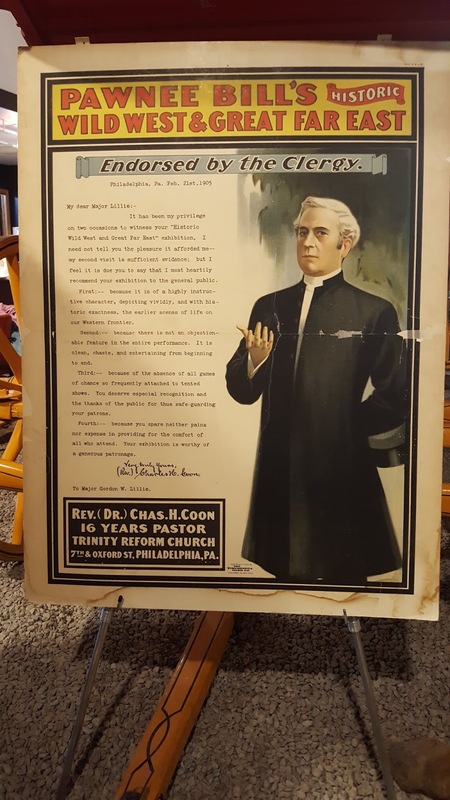 One of the most interesting exhibits was a sign that included a written endorsement for the show from clergymen. Apparently many Christians during the time felt that such a show was worldly entertainment and not fitting for moral people, so this poster with a recommendation from a minister was to refute that perception. Isn't it interesting the tidbits you can pick up on in a tiny town's museum? What is the most memorable museum you have visited? A very long time ago I spent a whirlwind couple of hours at the Smithsonian. I don't remember a single thing about it, but that is probably the best museum I've been to. I just wish my long term memory were better. I don't recall hearing about Pawnee Bill before. Thanks for the post. You made me want to visit this museum! I ran across Pawnee Bill's story when researching Belle of the Wild West, but I didn't know there was a museum. Gonna have to check that out! Especially since it was "endorsed by the clergy" LOL. It's hard for me to come up with a "most memorable museum," since I've visited so many. Some of my favorites include the International Quilt Study Center and Museum here in my home town of Lincoln, NE, the National Quilt Museum in Paducah, KY, and the Texas State Museum in Austin. Those are all well known, but it's really fun to visit the "out-of-the-way" ones, too--for example, the Henri Museum in Cozad, Nebraska.